Curtin Sarawak provides an airport reception service for international students who are commencing their first semester at the university. This service is offered to students who have made accommodation booking arrangements with Housing Services. Read through all the details on this page and then submit your booking through the link at the bottom. Airport Reception is only provided during peak admission periods prior to semester commencement. Airport Reception Service for Semester One of 2016 will be available for all arrivals from 18th February 2016 till 6th March 2016 for Degree students and 12th March 2016 till 27th March 2016 for Foundation students. Please note that we only provide transfers to University accommodation. We do not transfer students to private accommodation or hotels. If you’re unsure whether you qualify for Airport Reception services, please don’t hesitate to contact our office at id@curtin.edu.my to confirm your status. In addition please ensure that you have confirmed your University accommodation with Housing Services prior to your departure. To use the airport reception service, please complete our the online booking form via the link at the bottom of this page. Please do so only once your travel details are finalized since you will need to confirm your flight number, arrival time and accommodation details. Your application cannot be processed without these details. Complete all sections of the form and submit a minimum of five working days prior to departure. You must provide confirmation of your accommodation on the form in order to receive this service. No requests will be processed on Saturday, Sunday or public holidays. Please check our observed public holidays here. 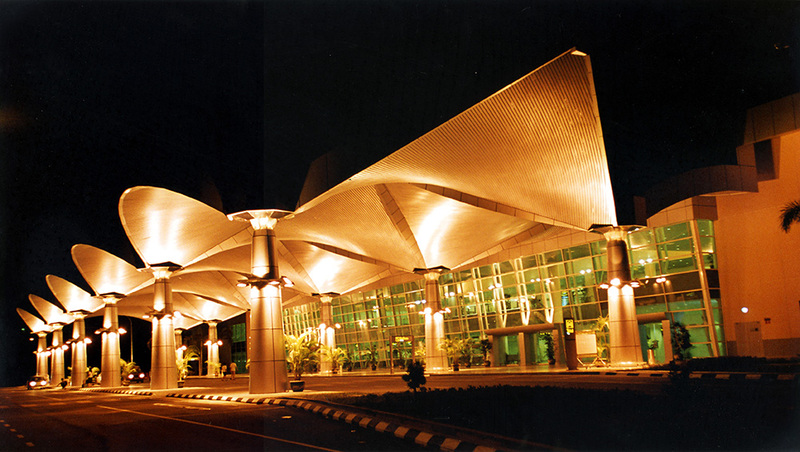 Any Airport Reception Booking Forms sent on these days will be processed the next working day during business hours. Curtin’s Airport Reception Service is also available for guests that may be accompanying you (spouses, dependents or family members). If you will be arriving with guests, please add their particulars to the booking form. 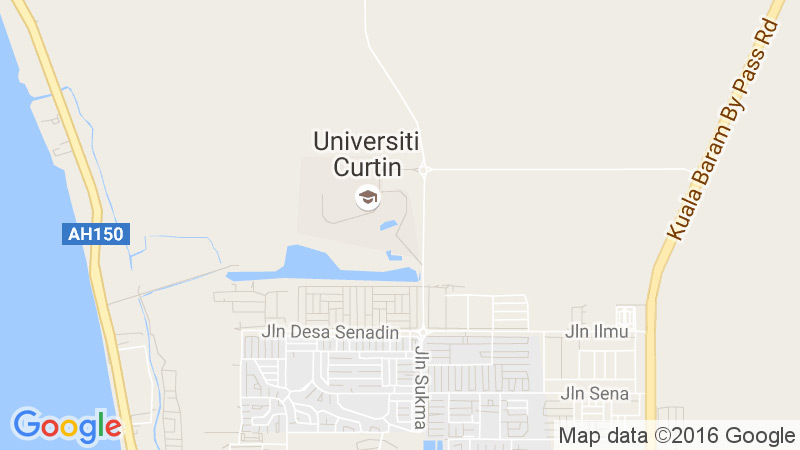 Note that our transfer service only provides a one-way trip to Curtin University accommodation. A separate arrangement has to be made for your guests to return from Curtin to their accommodation or the airport. Should you need to book hotel accommodation for your guests you may want to check out either Booking.com or Agoda for reviews of hotels in the area as well as reservation options. For taxi information check out the transport page. If your flight details change please notify us immediately, and at least three working days before your scheduled departure date to Miri. Please email your new flight details to id@curtin.edu.my or call the International Division at 085-443939. We do not guarantee that our transfer service will be able to accommodate last minute changes. In the event of unavailability of our transfer service, you will need to make your own transport arrangement from the airport to campus. You can find some options here. Please accept our apologies for any inconvenience caused by factors beyond our control. Our representative will be carrying a Curtin sign. It is important that you look for this sign so our representative can identify you. Do not leave the airport with any individual unless they are able to produce proper identification as Curtin University’s nominated representative.